Veere Di Wedding has been in the news for long. First, because of its stellar cast of Kareena Kapoor Khan, Sonam Kapoor, Swara Bhaskar and Shikha Talsania and then because of it getting delayed as Bebo was pregnant. The shooting of the film has finally started and we are crushing over the madness of the same on Instagram. But looks like someone wasn’t so happy with it. 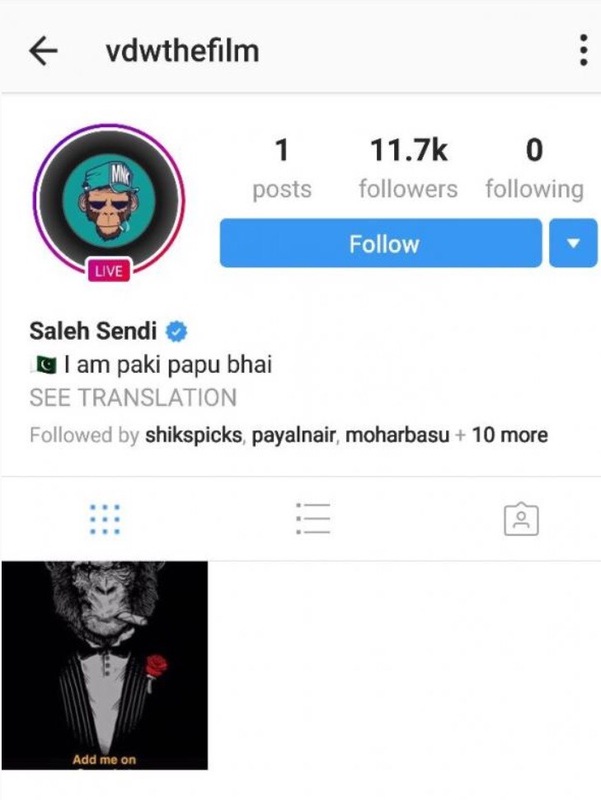 A hacker who claimed to be from Pakistan, hacked the official account of the film and deleted all posts and even went live. But now it’s all back to normal and the old posts are all back! Veere Di Wedding is being directed by Shashanka Ghosh and produced by Balaji Telefilms and Rhea Kapoor. Is Sara Ali Khan acting too pricey on the sets of Kedarnath?